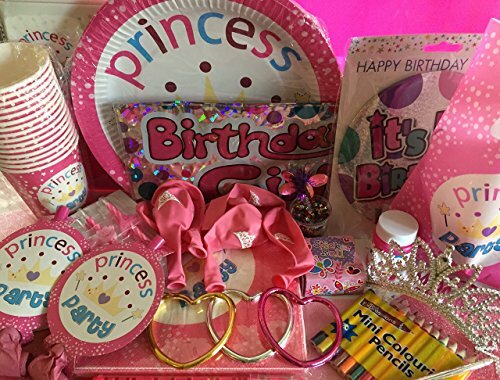 Each Party In A Box™ includes everything you need for the perfect party, right down to the candles to go on the cake! Plus full instructions on how to run the party, including the unique adventure story. 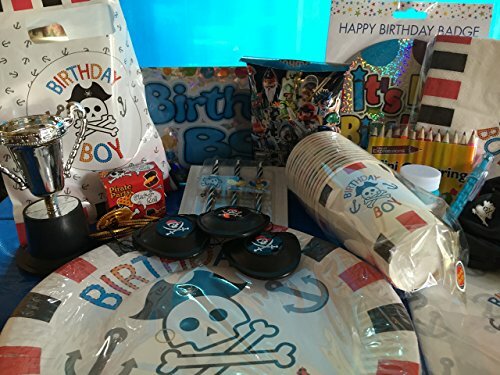 It's the Pirate Captain's birthday and his one wish is to finally find some treasure! As he and his crew sail the seven seas, there are many challenges ahead, but as they complete each one, they get closer and closer to where X marks the spot! As a group of zoo animals venture into the jungle for a birthday outing, they are keen to explore and make new friends. But they soon find there are tasks to be done before the celebrations can really begin! The night of the royal ball has finally arrived, but the princess has lost her locket and can't attend without it! Will her friends be able to help her find it and make it to the ball on time? Basically, just take the total number of children the party is for, and add a 0! Delivery fees subject to location. A Mummy SOS® Party In A Box™ is a Posted Party™. 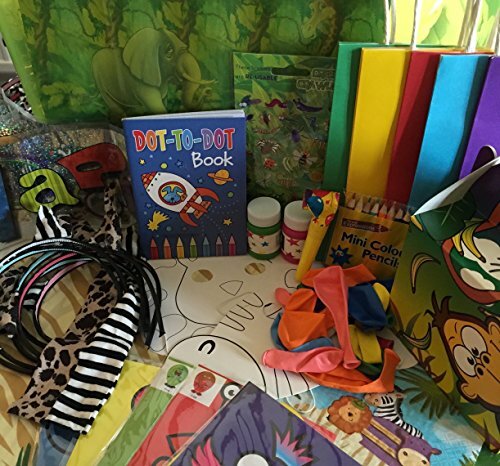 Nanny Alex will send you a complete package party box with everything you need to run the party yourself following the instructions provided. Then you want a Hosted Party™! Subject to location and availability. 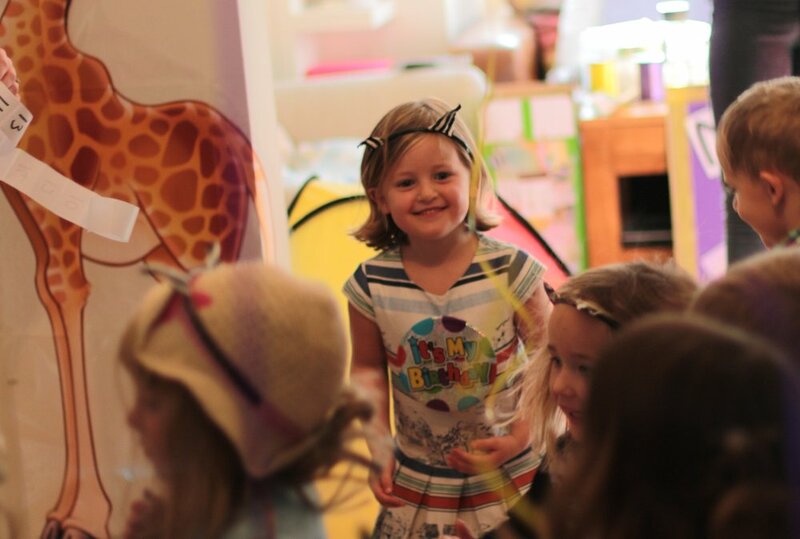 Please check out or Party Packages or get in touch to enquire and book!